This is the Shortest Route between MYS and SMET. Temporary augment with TWO Second Class Coach from 29th September, 2017 to 02ndOctober, 2017 South Western Railway has decided to continue experimental stoppage of Train No. 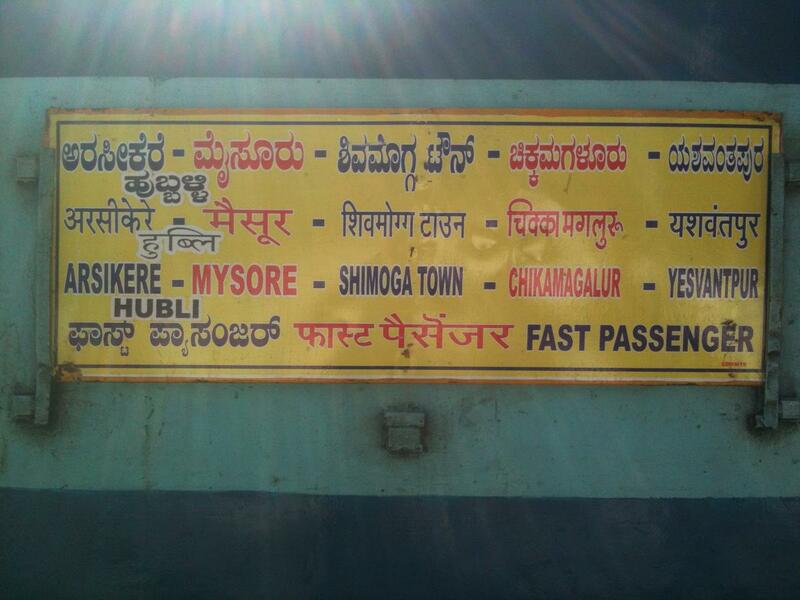 56269/56270, Mysuru – Shivamogga – Mysuru Fast Passenger at BIRAHALLI station until further advice.